Urban Poling is a Vancouver-based company founded in 2003. 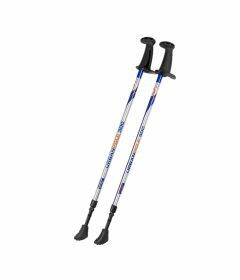 Their core philosophy is to promote fitness through education in our communities and distribute the best Nordic walking poles in Canada. Urban Poling is very proud that top fitness trainers and physical therapists consistently choose their poles because of their superior effectiveness, performance, and quality.